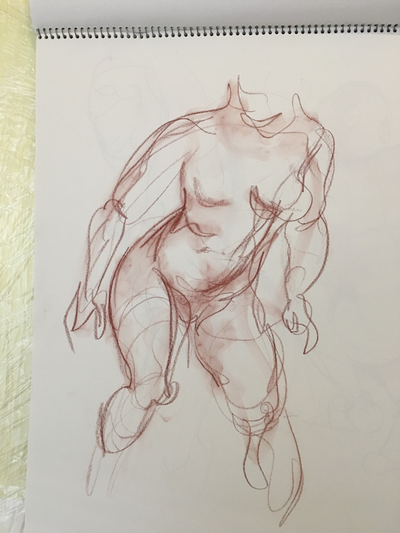 The human form is a favorite subject of mine. Drawing nudes offers a direct expression of life, beauty, and emotion. 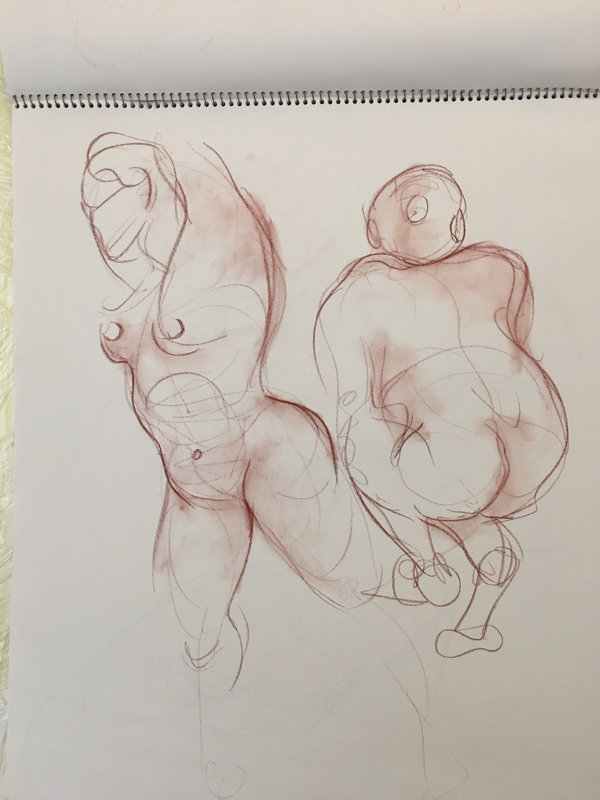 I work with models in a variety of mediums. 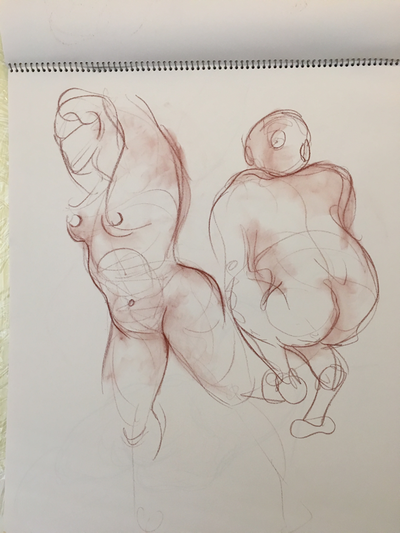 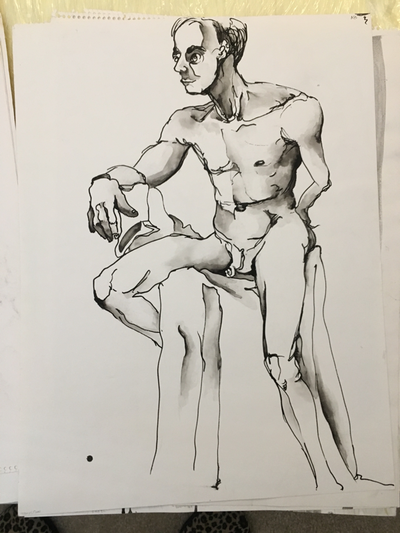 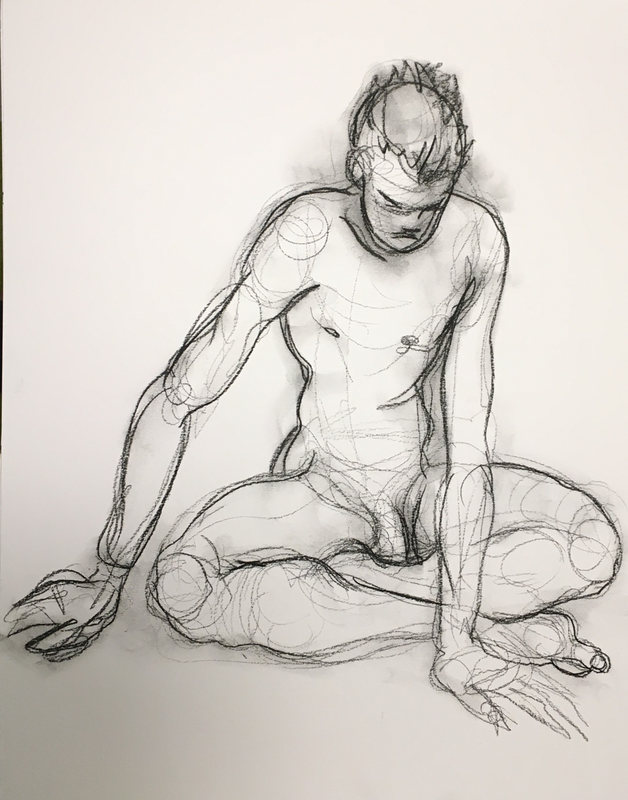 I started studying life drawing at 16, when I took classes at the local community college art program and spent Saturday mornings sketching at the Artists Guild. 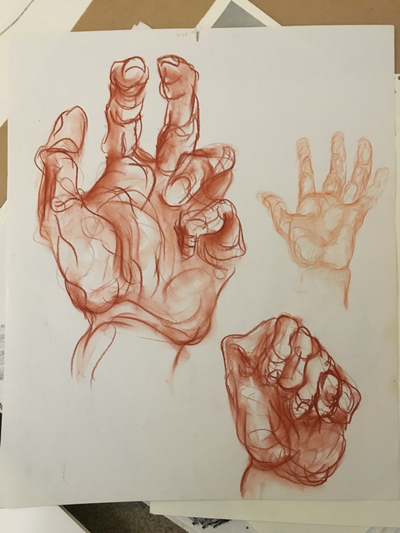 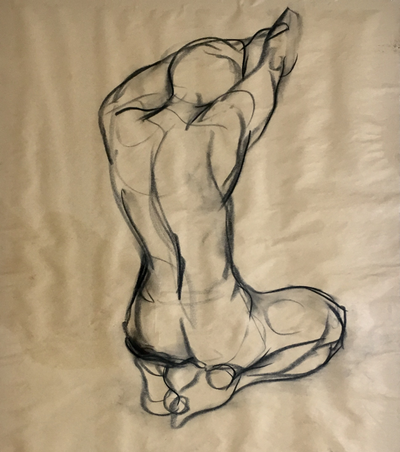 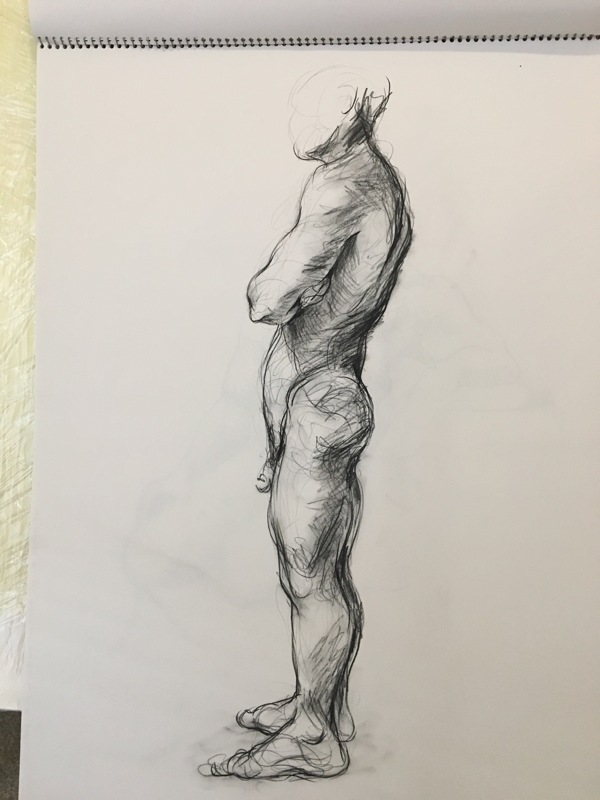 Studies at the Cleveland Institute of Art continued with a traditional academic approach where I built a foundation with an understanding of anatomy and skeletal structure. ​Quick sketches like this one of model and local contemporary classical musician David Ross Lawn are my favorite, Just a few minutes long. 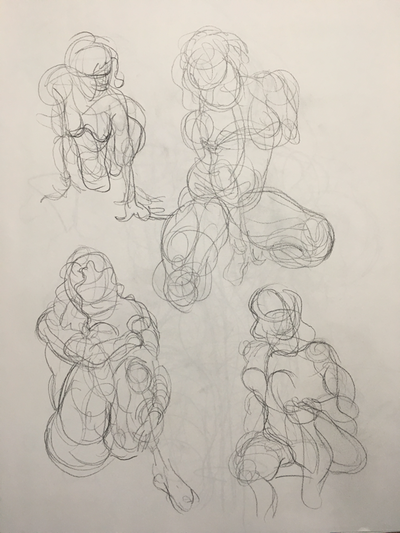 They force me to see and act immediately. I like drawings that are more raw than academically accurate, channeling whatever I'm feeling or seeing in the model at that moment. 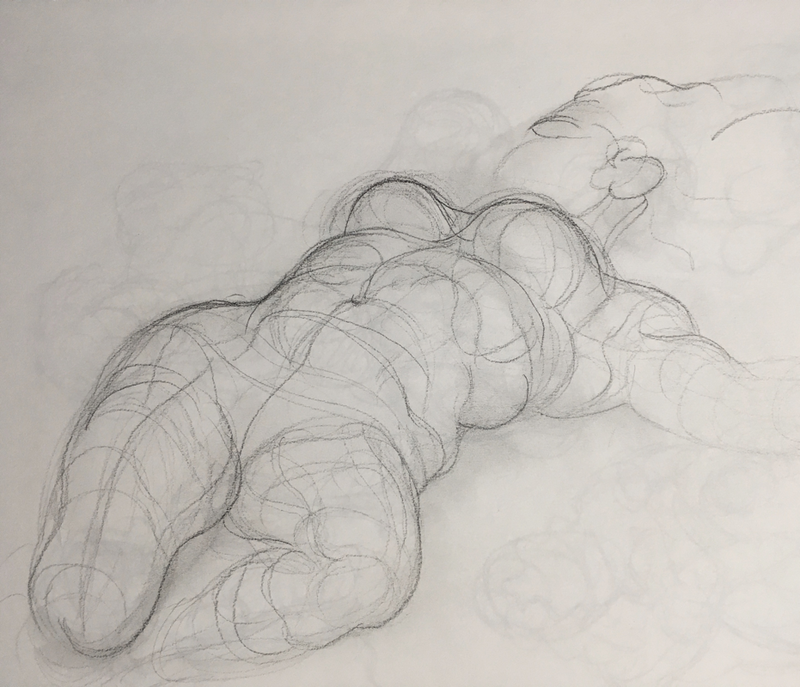 Life Drawing is about life.